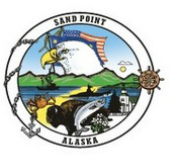 Sand Point has two playgrounds (one located at the school), a swimming pool (also at the school), and abundant hiking, recreational fishing, birdwatching, and other opportunities to explore and enjoy the surrounding of Popof Island. Kayaking, canoeing, and stand-up-paddle boarding are also popular activities. In the fall there is a buffalo hunt organized by the Shumagin Corporation. 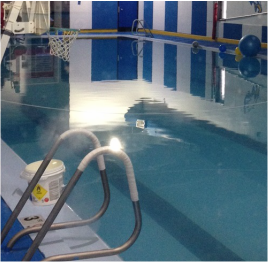 The school also opens up for Open Gym several nights a week, including tumble time for toddlers. In short, there are loads of recreational activities for Sand Point residents and visitors, both indoors and out!